On 23 March 2017 Alexander Nadmitov, the President of Harvard Club of Russia, moderated a discussion with Mr Brooks Newmark, a former Member of UK Parliament and Minister for Civil Society under David Cameron, on Brexit and UK-Russia relations. Brooks is currently a Research Associate in the Department of Politics & International Relations at Oxford University, writing a book on Bashar Assad. Brooks was the Member of UK Parliament for Braintree (2005-15) and served in the Coalition Government as Minister for Civil Society. 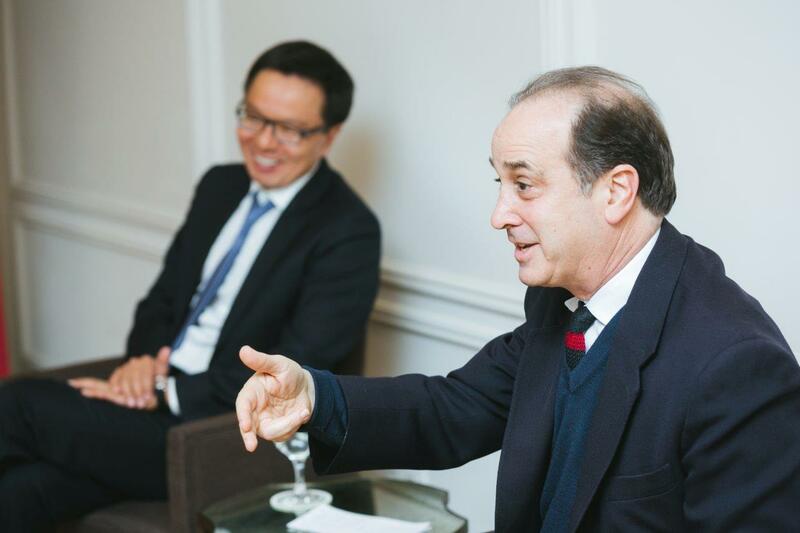 He has served on the Board of the Harvard Alumni Association (Harvard University) and has served on the Advisory Board of London Business School's Private Equity Institute. WHERE: Kelia Business Club at 1 bldg 7/6 Vozdvizhenka, Moscow.